If you look after the Facebook page for your church, you might have seen the analytics Facebook provides with each post and not sure what it was telling you. You might have also explored Facebook’s insights section and been overwhelmed by the data it was providing. If you want to run a successful Facebook page, it’s important to pay attention to the analytics the site offers you. 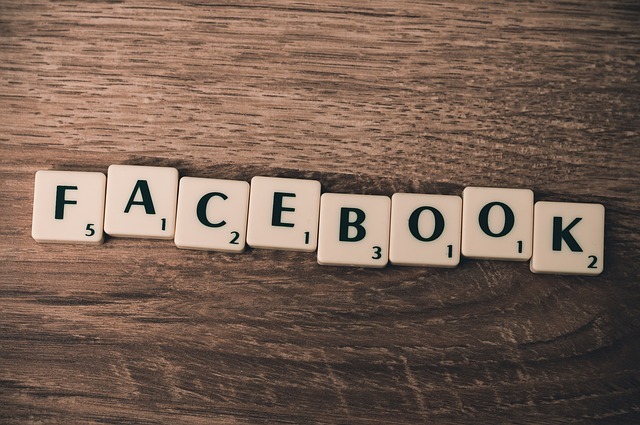 Underneath each new post on your Facebook feed, you will see two numbers: reach and engagement. But what are they? This refers to the number of unique people who your content was seen by. Is the amount of times your post has been liked, shared or commented on. It’s important to look at these numbers regularly as knowing how successful individual posts were will help you to know what kind of posts to do in the future. For example, if you shared a photo from one of your social action projects and it was received well by your followers, it makes sense to post more images like this. Similarly, if a post doesn’t reach many people or doesn’t receive many engagements, it might be worth trying something else in future. Clicking on these numbers on each post will show you more advanced analytics, including engagement data from shared posts. For example: How many likes, comments and shares, how many clicks if there was a link or who didn’t like the post. Keep track of how many people like your page over time. Look to see any spikes in people liking your page and use it to work out what might be the cause. You can use this to also see how many likes you’re gaining each month. With this information, you can start creating targets of how many new likes you want to gain each month or a certain number of likes by the end of the month. This page quickly lists the reach and engagement of all your posts in one place, making it easy to compare. It also shows you what time of day and day of the week people see your content. This will help you to determine what time of day to post content to reach the most amount of people. On this page there is also a post types tab. Clicking this will show you what type of posts are most successful. Are you sharing video content on your page? Visit this section of the insights to know how many people have watched the videos and as well as how long for. Start to learn a bit more about the kind of people that visit your page and engage with your content here. You can see what areas of the country they are from, what age and what gender they are. Knowing the demographics of your audience will help you create content specifically for them. This article was written by Tallie Proud, Digital Communications Officer for the Church of England.